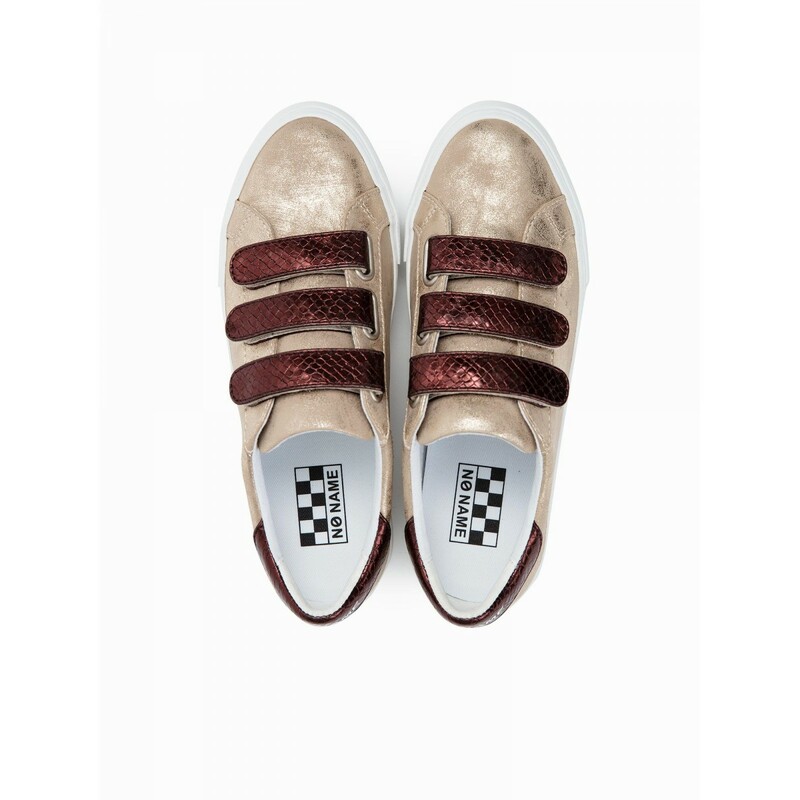 Arcade Straps - Gloom/Reptil - Brass/ Burgundy, sneakers for women with fashion attitude. They close with straps. Available in different colors.